Chirawa, Jhunjhunu, Rajasthan: Chirawa town of Jhunjhunu district is a well known place of Shekhawati Rajasthan, the town is situated between Jhunjhunu, Khetri and Pilani. The identity of this town is because of it’s relation with the Birlas, Dalamias, Khaitans, Poddars, Piramals, Singhanias, Goenkas, Kanodias and other rich business conglomerates of India. Chirawa is the part of Jhunjhunu District and is one of the most developed town in entire region. With the help and philanthropic work of Marwari Community, Chirawa got many colleges and schools in 1920-30s for better education of the people of Shekhawati. Chirawa College and Dalamia School are testimony to it. If one try to sum up the town wealth wise then Chirawa is one of the richest town of India. However all the Marwaris are based out of metropolises of India. 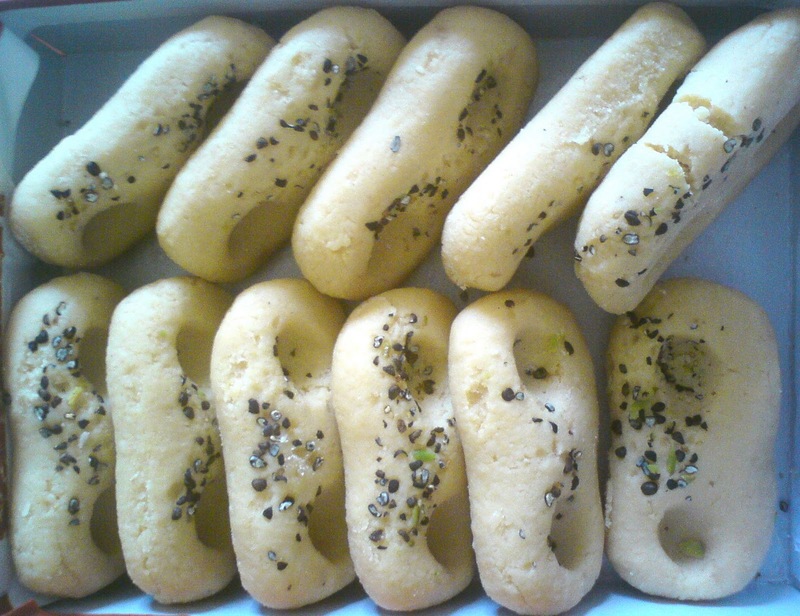 Chirawa is also famous for a sweet called Peda. The famous Peda shop is knowned as Lal Chand’s Peda Shop. Chirawa have many mansions and temples painted in rich fresco murals like any other town of Shekhawati. But the temples of Chirawa are more famous then anything else here. 1- The most famous one is Pandit Ganesh Narayan’s Temple (Fondly called Bawaliyo Pandit). Pandit Ganesh Narayan was a saint of early 20th century who did his meditation in Chirawa nad blessed Seth Ghanshyam Dass Birla to be known as the richest person of India in those times and the same was proven later. Then there is Gugoji’s temple, Jain Temple in Shrimalo ka Mahal. 2- After temples comes the mansions (Havelis) , there are many old mansions of trader community who are now settled in Hyderabad, Mumbai, Kolkata, Surat, Ahemdabad, Delhi and many other cities of India and rest of world. The famous Havelis are Dalamia’s, Sheikhsaris’s, Jasrapuria’s, Pansarion ki haveli, Somani’s and many others. 3- A famous shrine of a sufi saint (Peer Baba) in Narhad is situated 10 KM north of Chirawa, it is a place which is worshiped by all communities. Chirawa is directly connected with New Delhi and Jaipur by Rail and Road. The train plying between Loharu-Jaipur passes through the town, in turn Loharu is connected directly with New Delhi. The Jhunjhunu>Bagad>Chirawa>Singhana>Narnaul>Ateli>Rewari>Gurgaon>Delhi road rote connects the town with Delhi, the road Journey is 5 hours to Delhi and Jaipur both. The Nearest Airport to Chirawa is IGI New Delhi which is 220 Km from the town. Hey, the lal chand’s shop is one of the most famous shops in Rajasthan . I have been there twice and its incredible. Hello, Thanks for sharing such a fantastic blog.I really appreciate your blog to share information……great blog…. Is that famous one because I’m from chirawa and i never heard about thakra ki dhani. Hello bro kya aap blog bana kar de sakte ho mujhe aap ka jo charch hoga me duga?